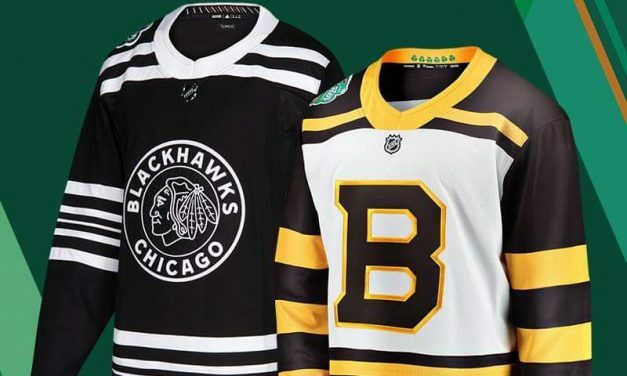 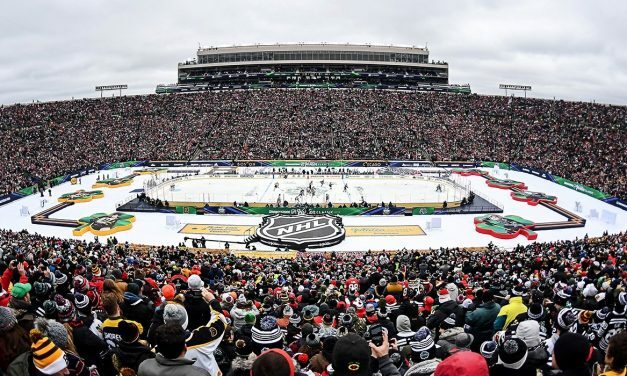 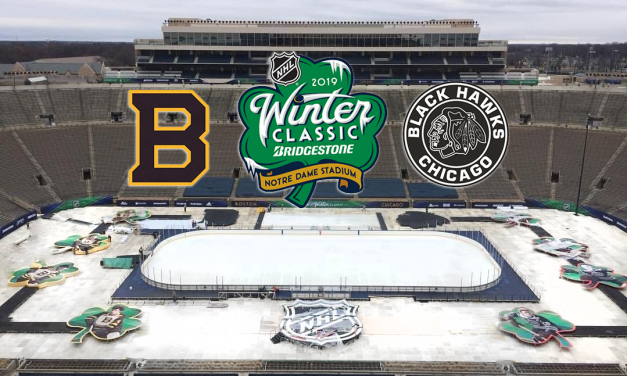 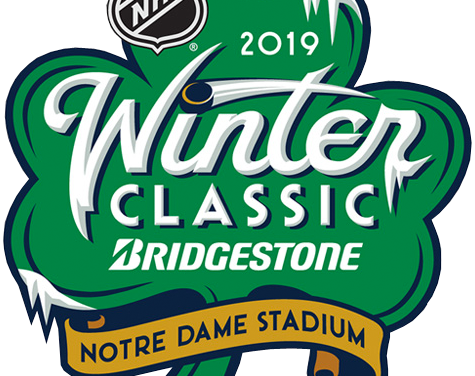 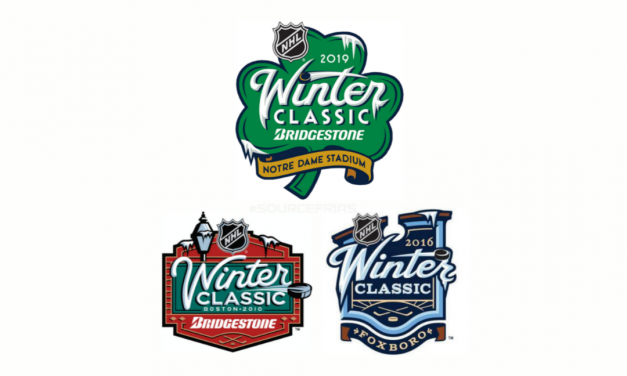 The series “Road to the NHL Winter Classic,” will feature the Boston Bruins and Chicago Blackhawks as they prepare for the outdoor game at Notre Dame Stadium on Jan. 1, and will air on NBCSN. 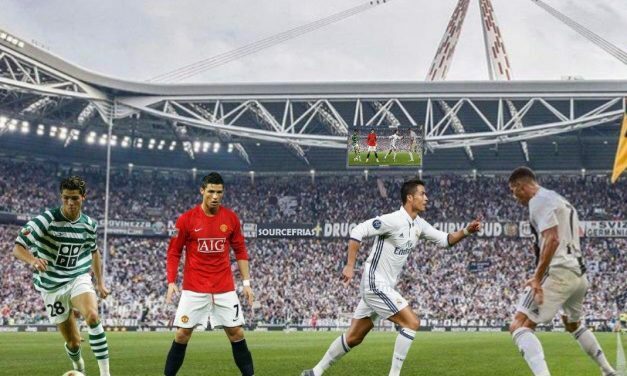 CRISTIANO RONALDO: The greatest the game has ever seen. 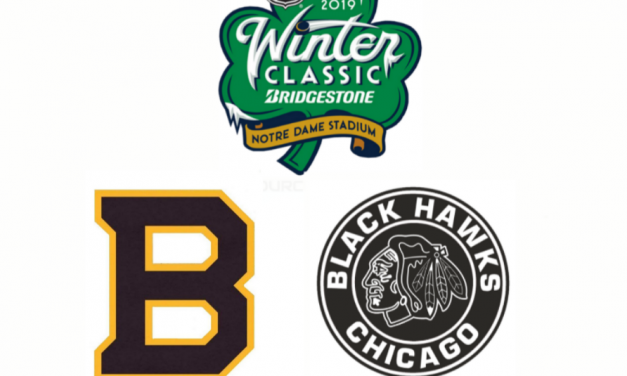 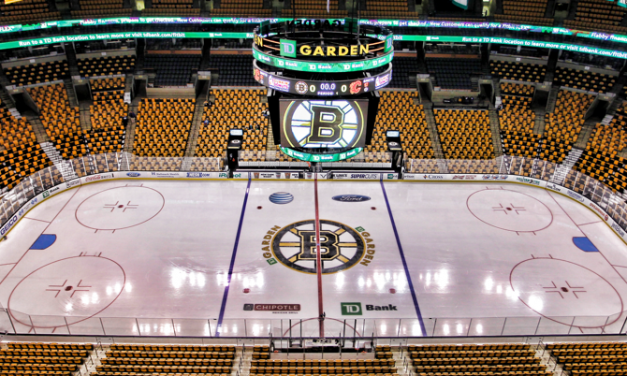 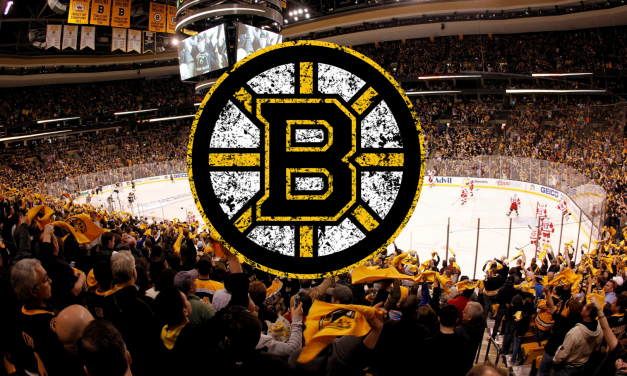 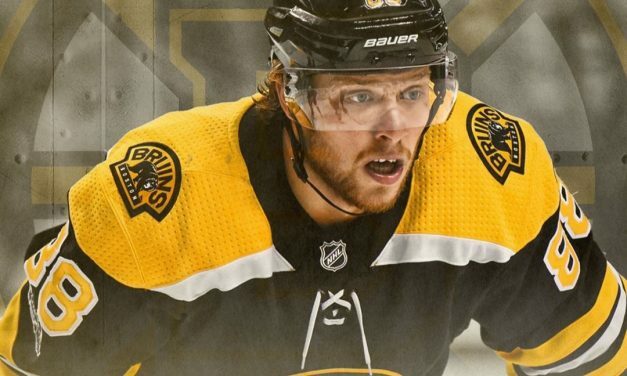 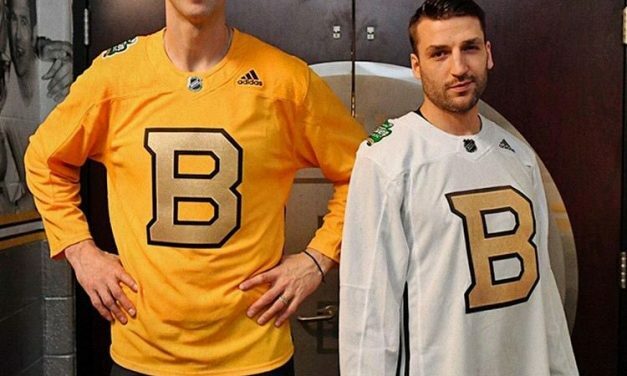 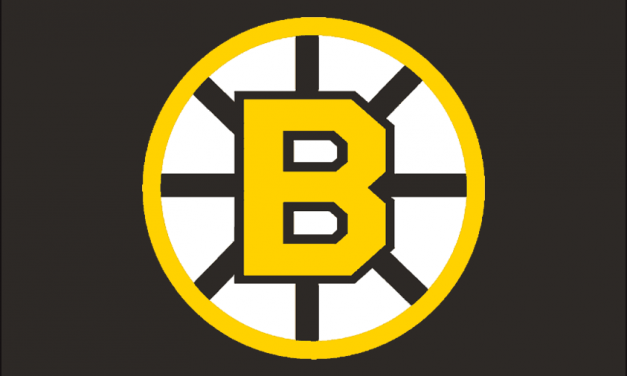 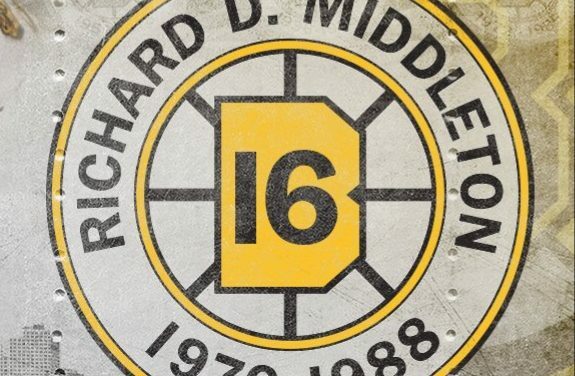 Bruins excited for 2019 Winter Classic. 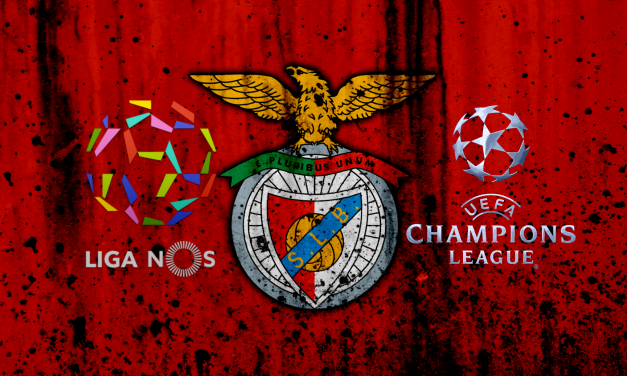 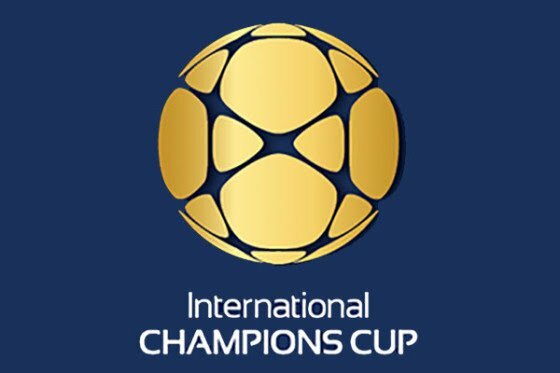 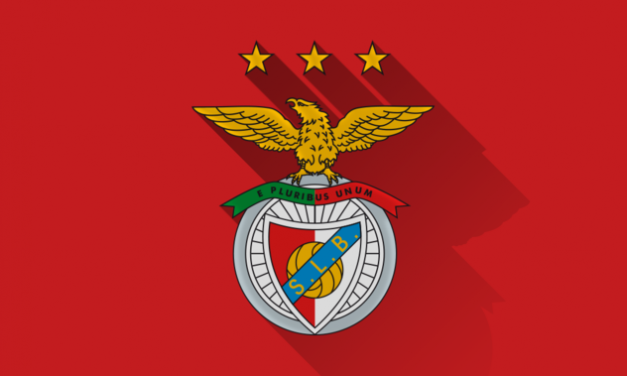 Benfica start season with victories in both the UEFA Champions League and Liga NOS in Portugal. 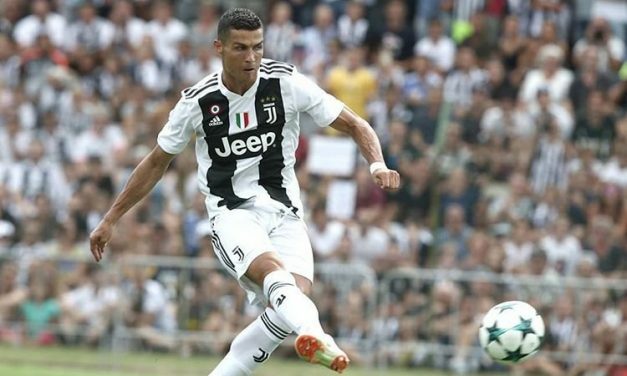 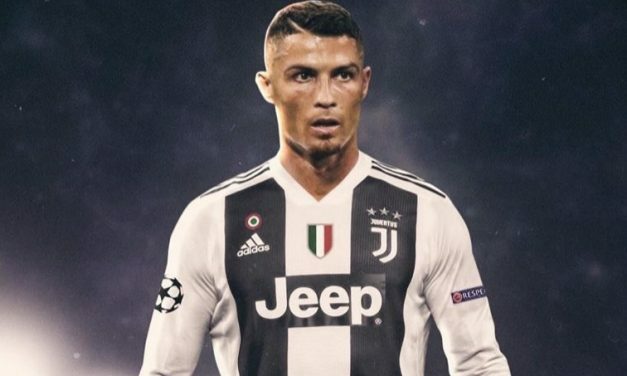 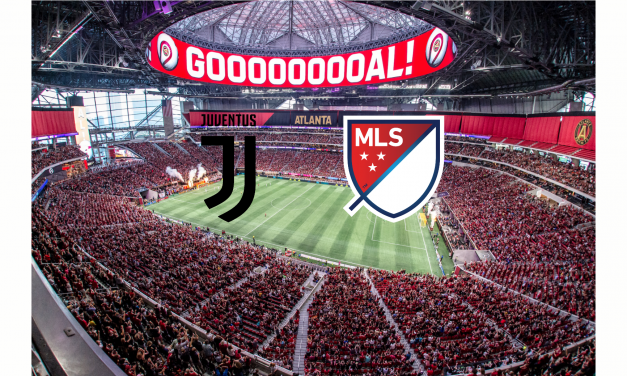 CR7 scores first goal in his Juventus debut. 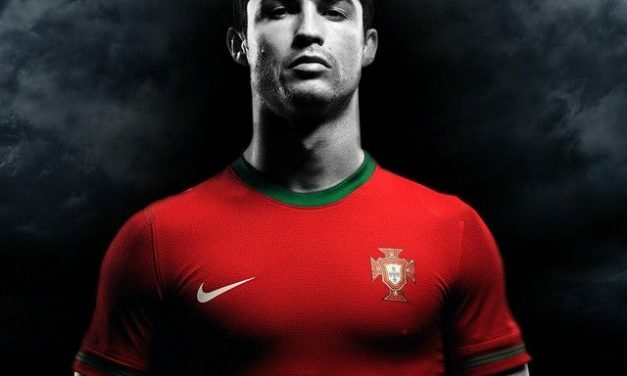 Cristiano Ronaldo is a the world’s most marketable athlete.